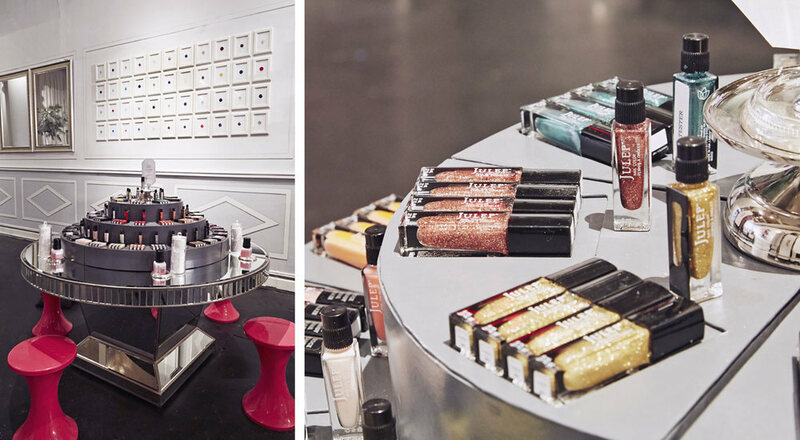 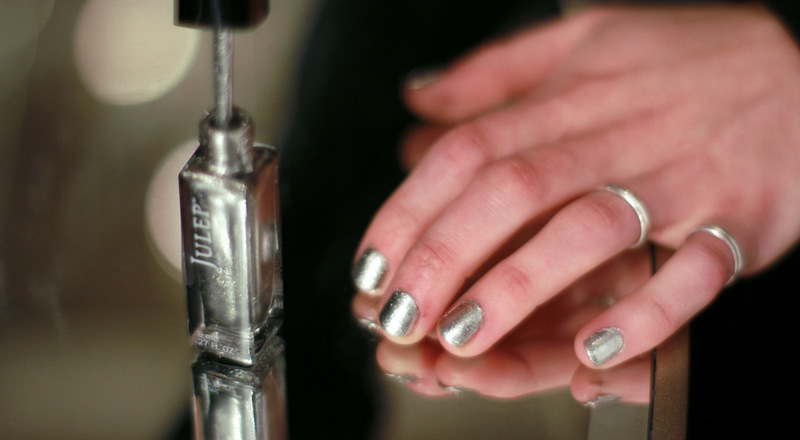 Beauty industry darling, Julep, reinvented the process of shopping for nail lacquer by building a devout online community of beauty mavens and a monthly loyalty program that dominates the market. 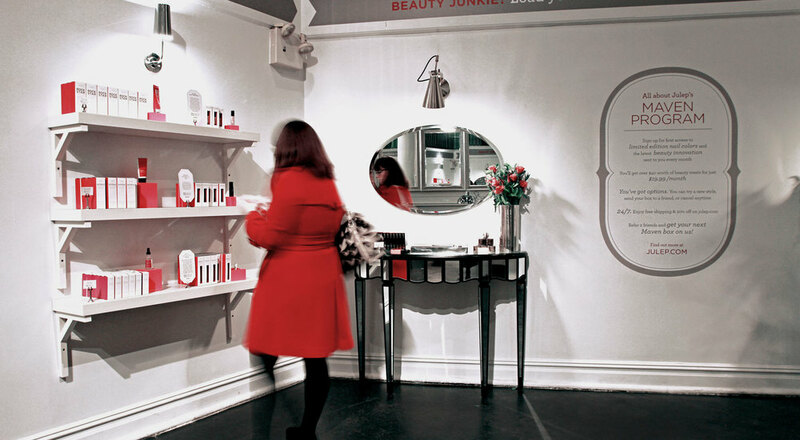 Commissioning WCIP to design and program a month-long IRL retail experience for holiday, Julep found themselves amidst a fantastical winter wonderland within a massive, historic retail space on Fifth Avenue in NYC. 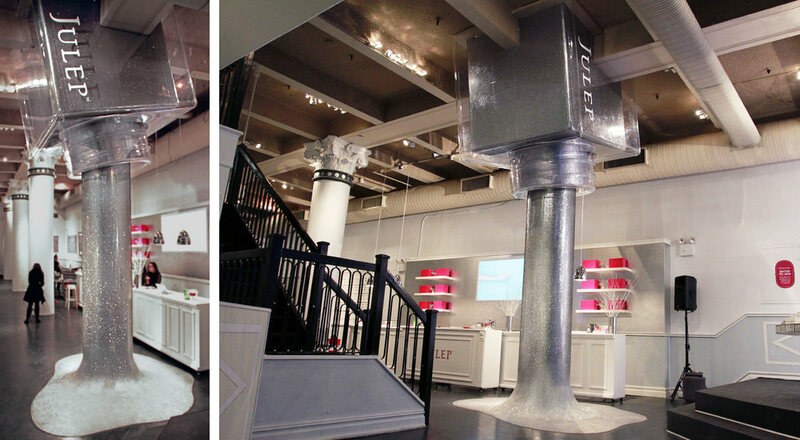 Beginning with an empty shell, a richly merchandised environment was carefully designed and crafted, including a window facing lacquer sampling bar and a 20-foot tall sparkling silver "Pillar of Polish," a custom installation that used the existing architecture of the store to spotlight the color of the season.